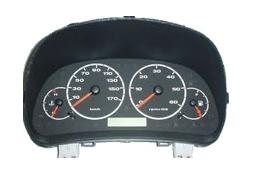 We at Speedo Repair Ltd can repair your Peugeot 206 Sagem faulty instrument cluster in our specially built electronics workshops. 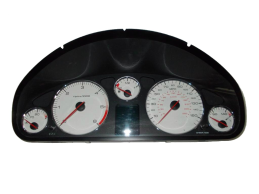 We at Speedo Repair Ltd can repair your Peugeot 407 faulty instrument cluster in our specially built electronics workshops. 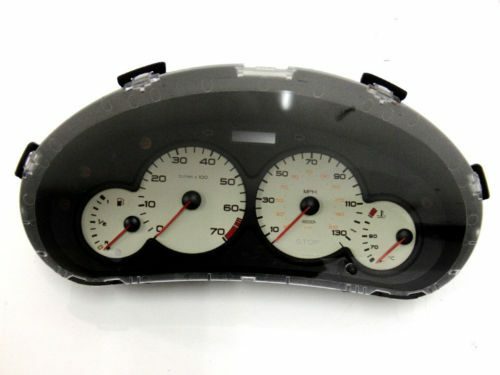 We at Speedo Repair Ltd can repair your Peugeot 806 faulty instrument cluster in our specially built electronics workshops. We at Speedo Repair Ltd can repair your Peugeot Boxer 1st faulty instrument cluster in our specially built electronics workshops. 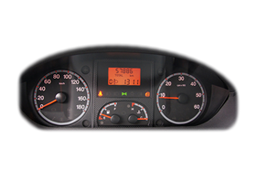 We at Speedo Repair Ltd can repair your Peugeot Boxer 2nd faulty instrument cluster in our specially built electronics workshops.